Previous New Nisekoi Stamps for LINE! Next “Dimension W”: The Anime! 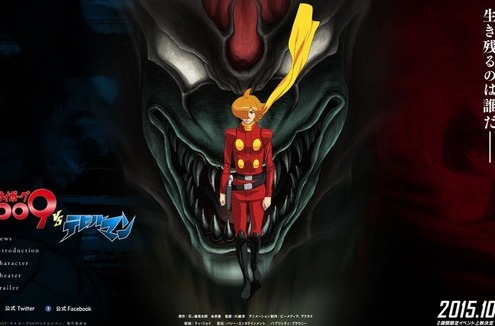 “Cyborg 009VS Devilman” is a theatrical anime collaboration of Ishinomori Shoutarou’s “Cyborg 009” and Nagai Gou’s “Devilman”. Some of the voice actors have already been announced. 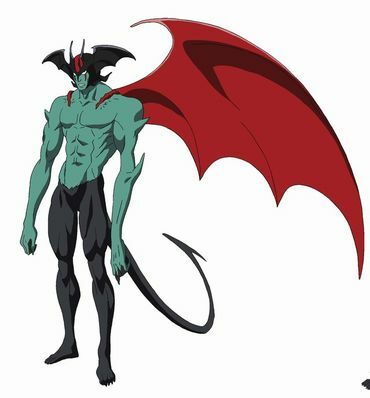 For the role of Fudou Akira/Devilman, Asanuma Shintarou was chosen. Heroine/Makimura Miki will be voiced by Hayami Saori. Hino Satoshi will be the voice of Fudou Akira’s father/Asuka Ryou. Asanuma Shintarou, who is playing the lead character, said that he is most excited about the miraculous collaboration of two famous titles that remembers from his childhood. The director of this collaboration anime is Kawagoe Jun, who worked on “Cyborg 009: The Cyborg Soldier”.